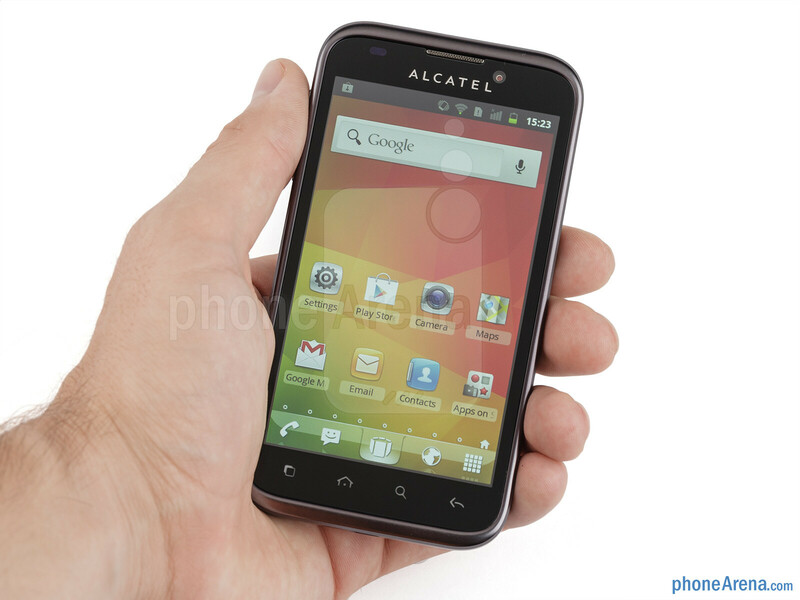 The Alcatel OT-995 doesn’t come from the well established names in the industry like say Samsung, but you might be surprised that the French company Alcatel has been around for quite a while and definitely has the experience to make a respectable device. Is this device such, though? 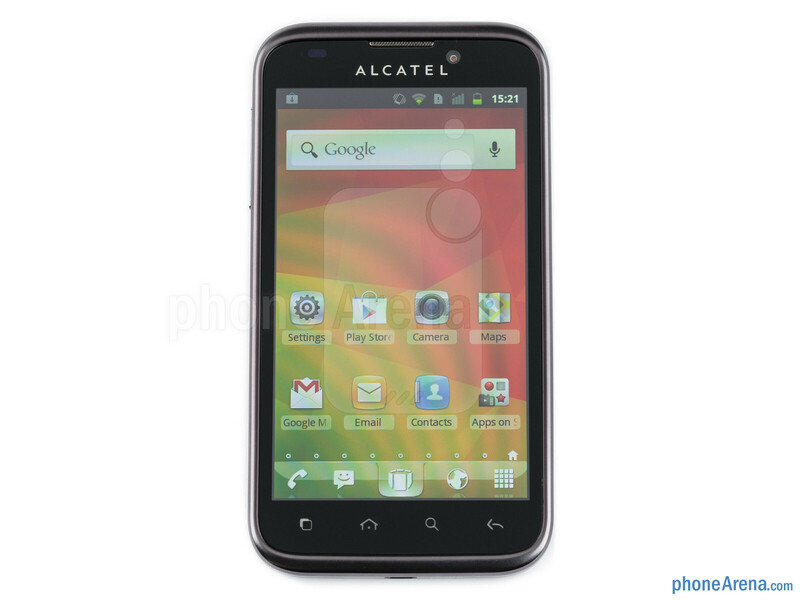 In the One Touch 995 Ultra (OT-995), Alcatel delivers a spacious 4.3-inch display for an extremely affordable price. If you are hunting for specs, it looks like a bargain. 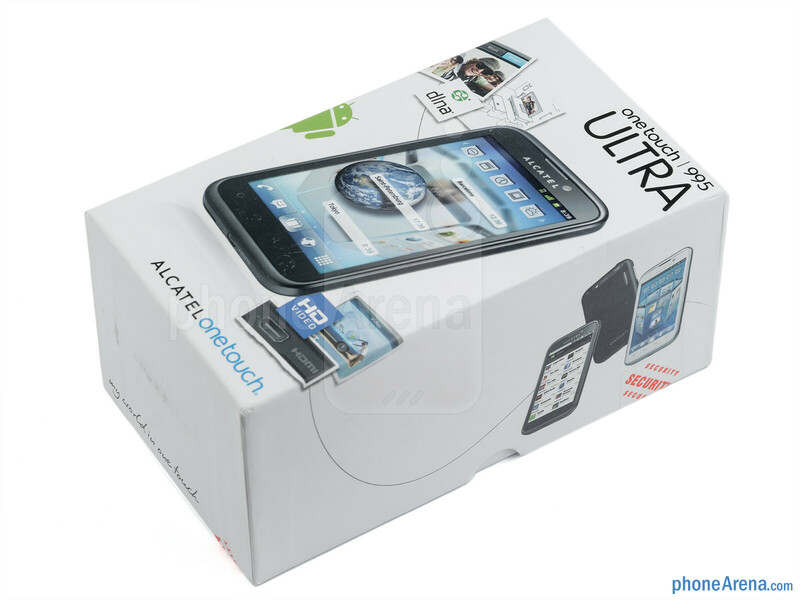 But the bland design and aesthetically dull interface, make it a very utilitarian device even for its bargain price. Are you all about the specs and should you overlook this? We need to look into more detail before answering those big questions. 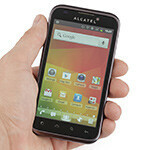 The Alcatel One Touch 995 Ultra won’t surprise anyone with its appearance. It looks and feels like just another smartphone from China - your typical plastic slab with rounded corners; it screams “ordinary” with every detail. It’s not too thick at 0.39 inches (9.8mm), nor too heavy at 4.37 ounces, or 124 grams. 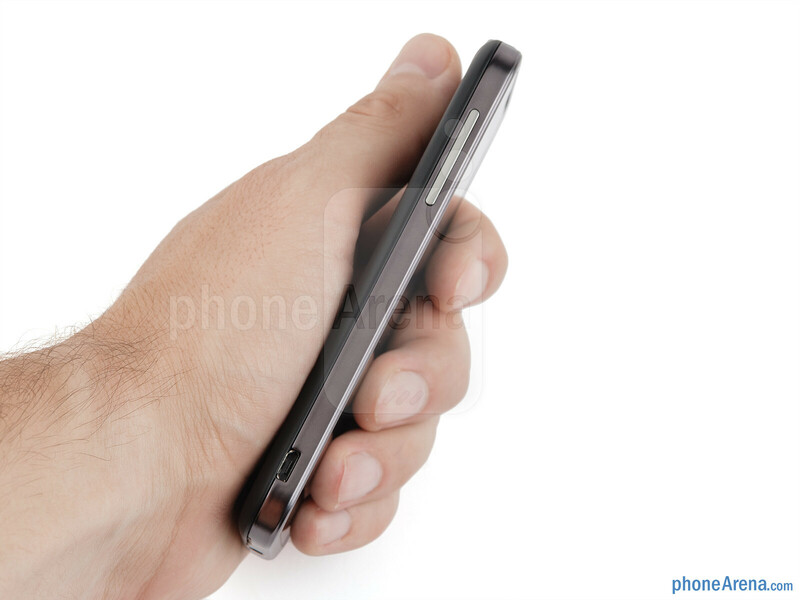 It lays in the hand with a nice weight, though, and is comfortable to hold with the clean soft touch plastic back. 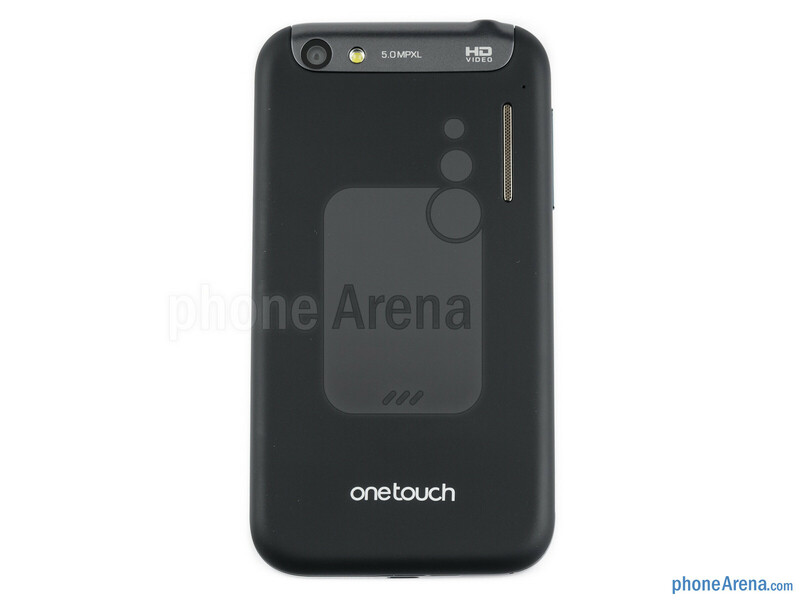 Also, the back cover is practical - the soft touch plastic won’t catch smudges. If we had to sum it up in a few words, those would be solid build and dull looks, utilitarian. 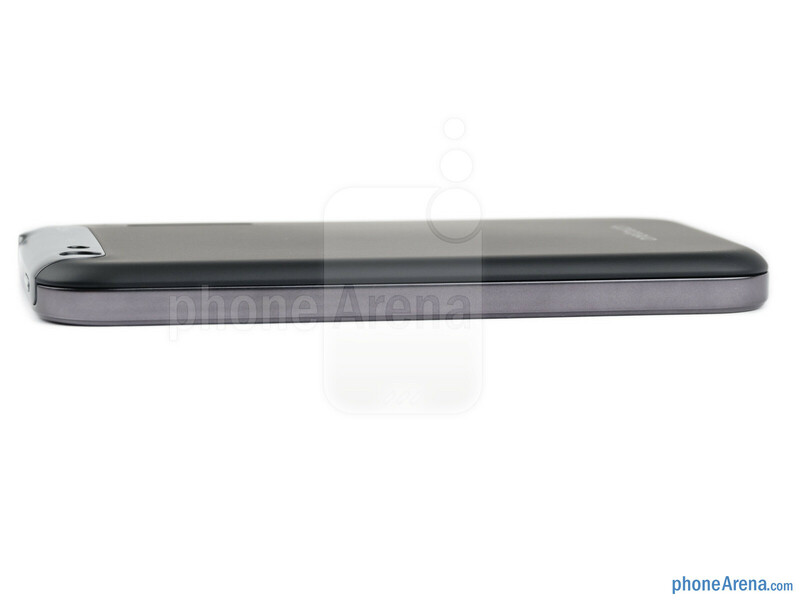 You can compare the Alcatel OT-995 with many other phones using our Size Visualization Tool. The front side, all encircled with plastic siding doesn’t impress. 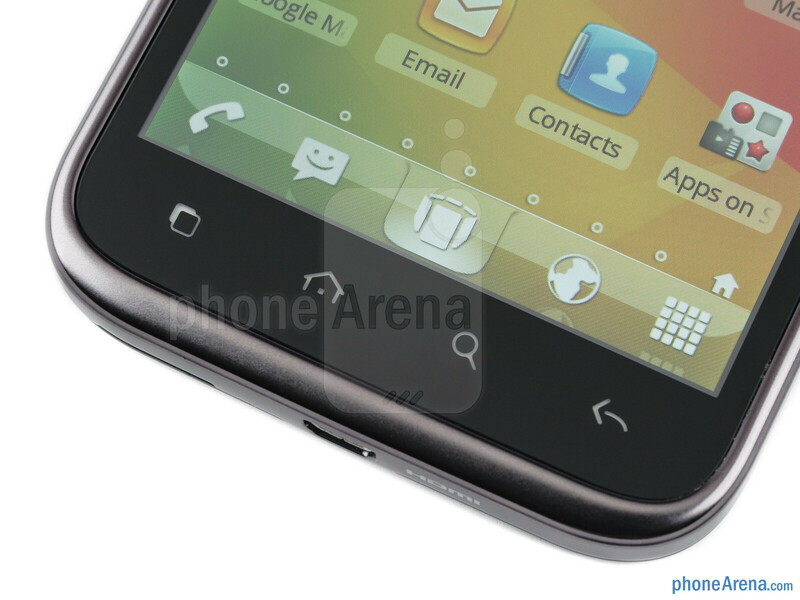 The device comes with the four standard capacitive buttons for Gingerbread. An issue we had is the buttons are lit unevenly, as if the designers didn't have the time to finalize the device. 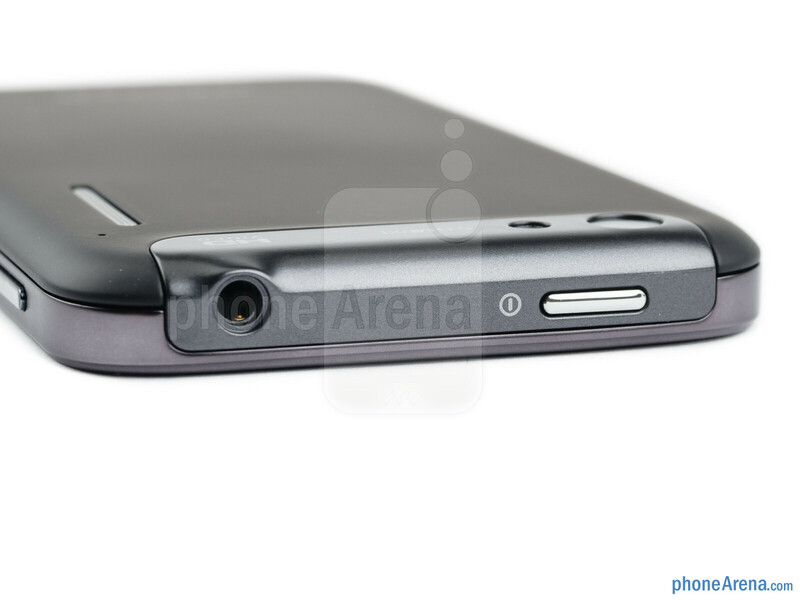 One thing we noticed out of the ordinary is that the screen lock button was tucked too deep, making it a bit hard to press. 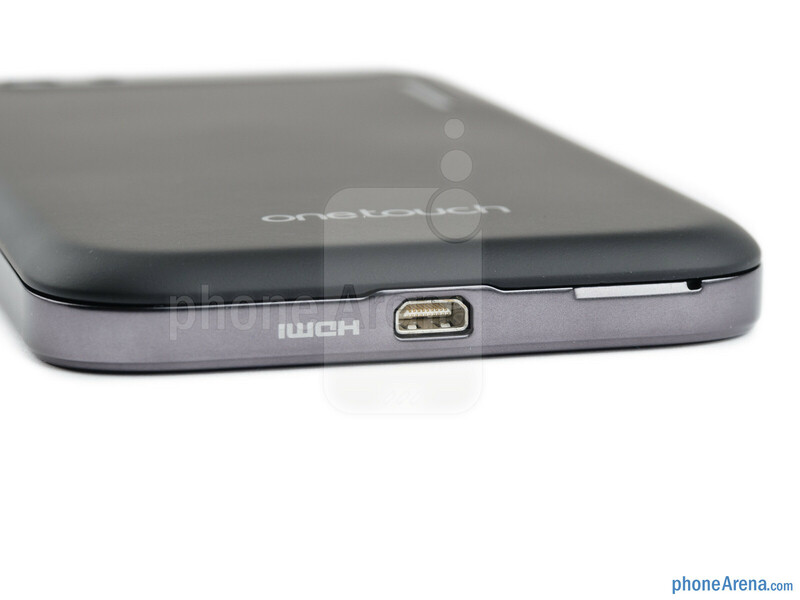 The biggest highlight of the One Touch 995 Ultra is the 4.3-inch WVGA LCD capacitive display. That resolution is definitely a great asset for the price and we were pleased with the brightness and quality of the display. As on most LCD displays, whites look impressive, contrast is good and blacks look a bit on the gray side. Viewing angles are also decent with colors getting washed out slightly only at extreme angles. Don't you know the Idiom ''Don't judge a book by its cover''. 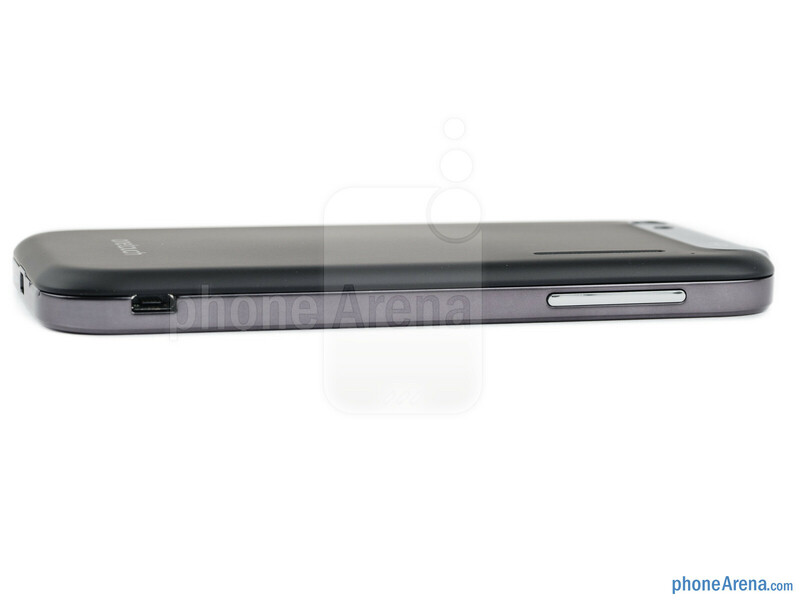 I would rather want a UGLY Phone with great specs, rather for a pretty phone with crap specs. one example would be the Lamborghini android phone. 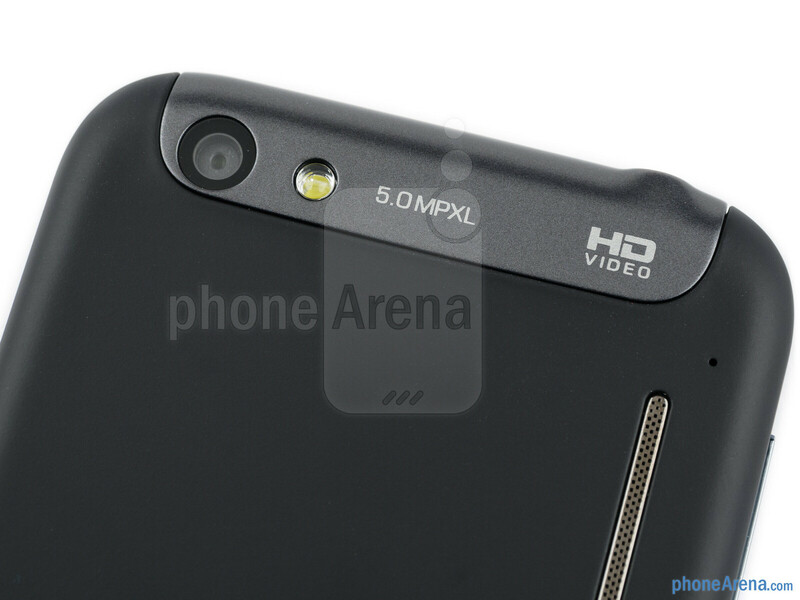 Phone arena don't rate the phone mostly by its looks, but rather its specs and how fluid scrolling etc and the build quality. If you say this phone's camera is ugly, i think u r too. 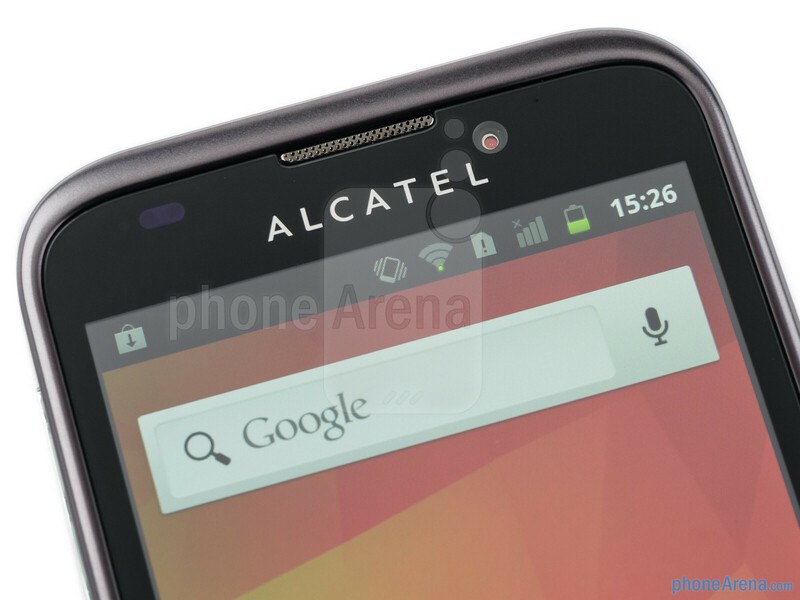 Alcatel is NOT French. They sold it to a chinese company a while ago. Get it right please it's annoying. 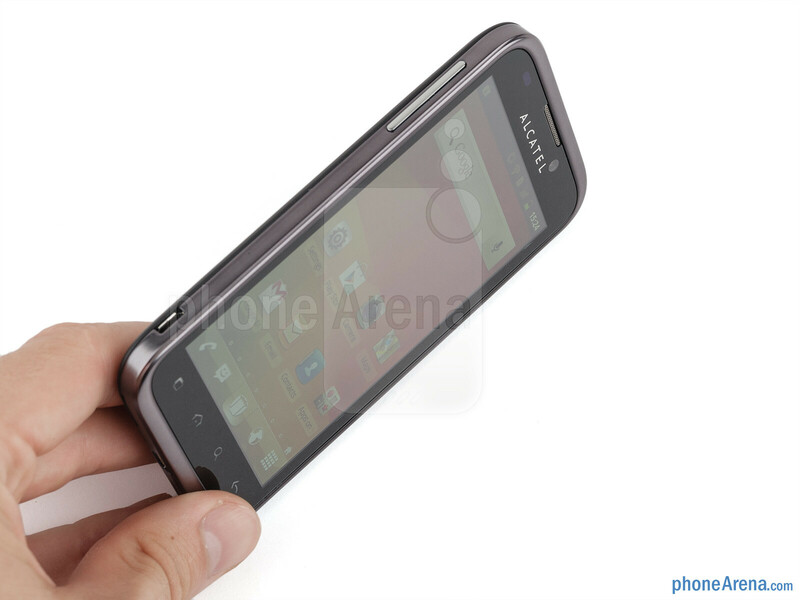 Hi Can u make a review of alcatel tribe touch OT-813D?, I want to know your opinion about this phone cause I'm planning to buy one. please reply.